It started with 76 adventurous women in 2016. That number swelled to 155 with #TeamHB2018, who depart for Antarctica in two weeks. 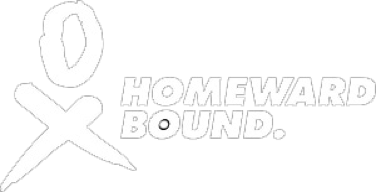 Now, by announcing #TeamHB2019, the third group of women to join our global community, Homeward Bound is proud to have reached two critical milestones. For the 80 women of #TeamHB2019, their year-long leadership journey is just beginning. Their lives will change immeasurably. They will learn; they will bond; they will be challenged, gain courage, feel a part of something much bigger and gain deep insight and motivation around their ability to influence the future. 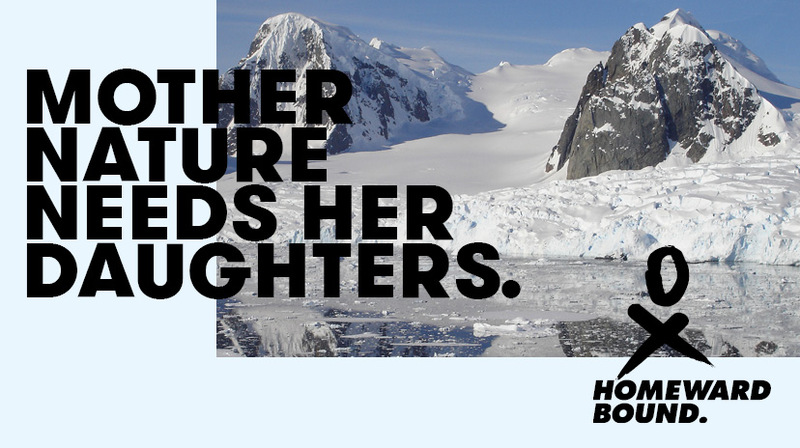 By welcoming them, Homeward Bound’s own impact grows, as we reach 25 percent of our 10-year target of supporting 1,000 women with a background in science into leadership as it informs the future of the planet. #TeamHB2019 is also our most diverse group yet, representing 28 countries across the globe, from Nicaragua to Serbia, China to Iceland. They work in tidal power, food-chain safety, ecological restoration, oceanography, geoscience, design research and neuropsychology, to name but a few. Among them is even our first mother-daughter duo! Our third team’s arrival is poignantly timed, enabling them to wave off the 79 women from our second group, who will embark on an exhilarating 20-day voyage to Antarctica, marking the culmination of their year-long leadership program. Those voyagers will return wiser, more connected and willing and able to share their lessons with the women who come after them… as well as the wider world. You can join the journey of all of the women in our community: the first intrepid explorers in 2016, whose impact continues to build, and whose stories we share. The second, and now the third. Read their stories here. 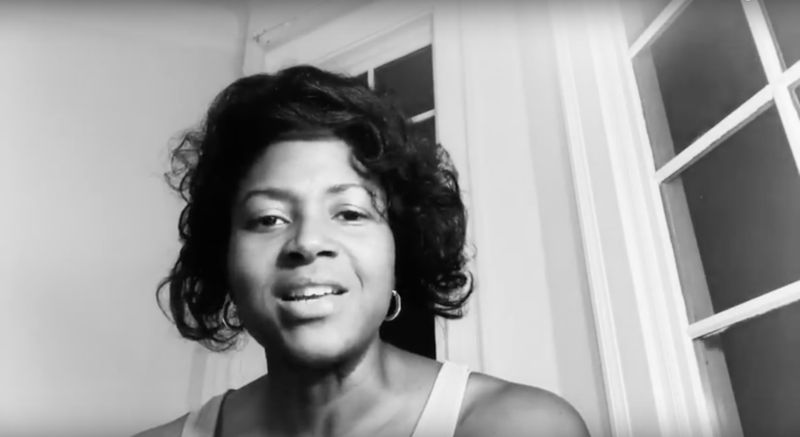 Amplify the voices of #Team2019, via our launch video, with those you can inspire. Become a virtual passenger on the 2018 voyage, which departs on 18 February, by signing up to our newsletter. Follow us on Facebook, Instagram and Twitter to follow all the stories as they unfold. Mother Nature needs her daughters. Her daughters need you and your support. Read about each of the successful applicants for #TeamHB2019 on the 2019 Participants page.